“Is it still 2035?” asked Judy Telge of Bay Area Smart Growth Initiative at the special Planning Commission meeting held August 3, 2016, at City Hall. According to the background information provided to the Commission by Development Services, “On August 12, 2015, the City Planning Commission held a public hearing on the July 2015 draft of Plan CC. 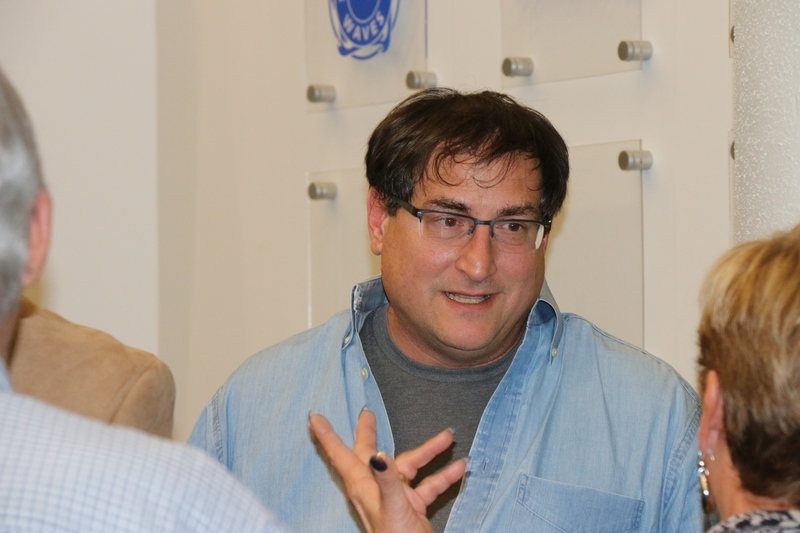 After reviewing the plan and public comments over the course of three meetings, the Planning Commission finalized its recommendations on Plan CC, which included several edits to the content of the plan. The Planning Commission’s recommendation was forwarded to the City Council. “On October 13, 2015, the City Council held a public hearing on Plan CC, listened to public comment, and reviewed the Planning Commission’s recommendations. The City Council did not approve the Planning Commission’s recommendations and decided to give each council member the opportunity to submit written comments that would be forwarded to the Planning Commission for consideration. The City Council directed the Planning Commission to reconsider Plan CC in light of their comments. 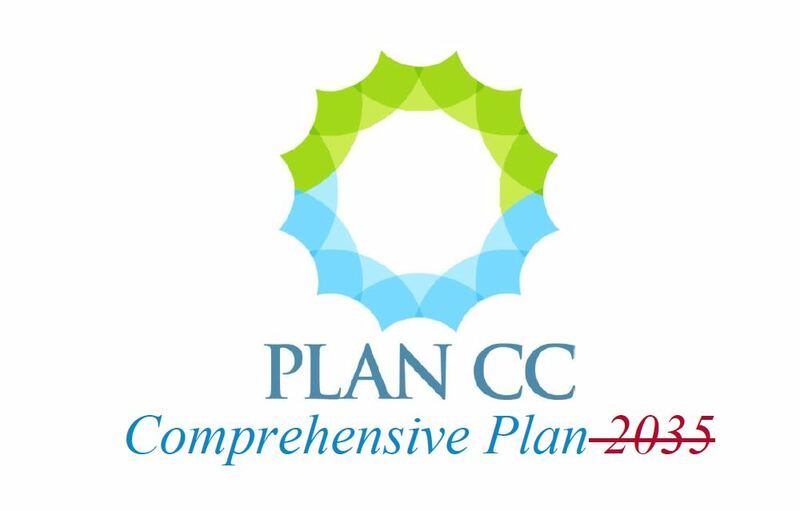 Since the City Council’s review of Plan CC in the Fall of 2015, Staff has also provided suggested revisions to Plan CC based on stakeholder input, which are included in the draft plan for discussion. 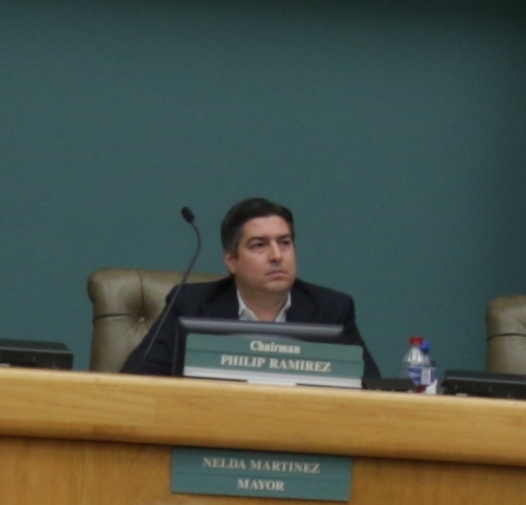 Ramirez explained, “The intent of this document – should it be approved by Council in some form or fashion as it moves forward – is to set forth through these elements goals and strategies. 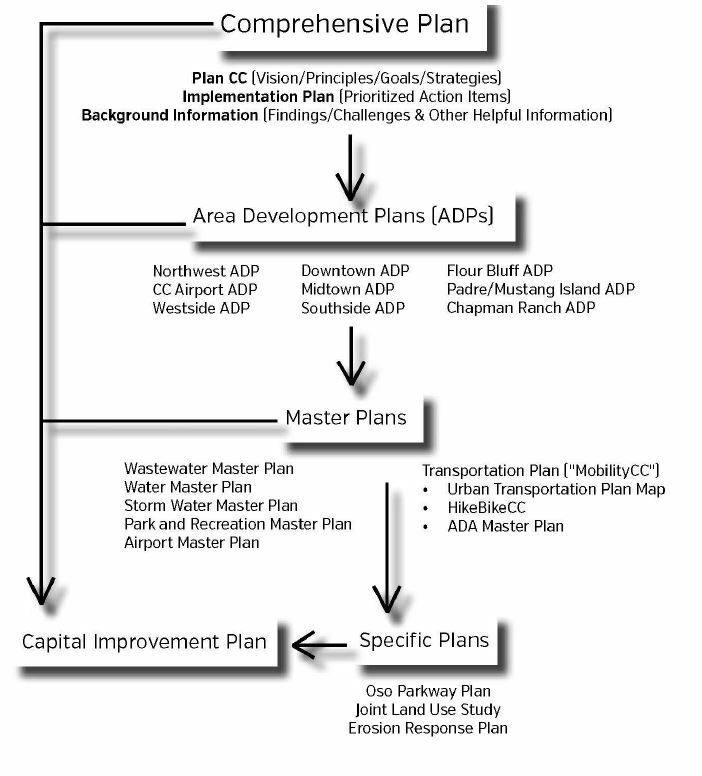 The implementation part is going to be through the area development plans.” Making reference to the flow chart in the document, Ramirez explained that Plan CC builds upon itself and becomes more complex and detailed as action items are formed. He indicated that strategies that reflect future trends may need to be added to align the actions with the goals outlined in Plan CC. Note: Follow this link to read the changes made by the Planning Commission.